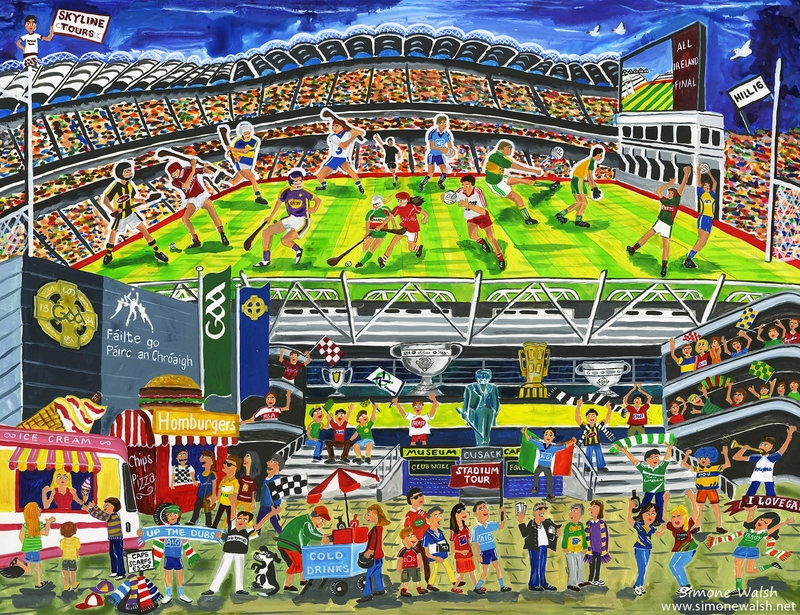 Croke Park, fondly known as Croker, is the home of Ireland’s Gaelic Athletic Association (GAA),and it is the heart of Gaelic football, hurling and camogie. And while it is synonymous with Irish sport, it also boasts incredible historical importance having witnessed Bloody Sunday during the War of Independence in 1920. In 1917, rubble from the 1916 Easter Rising was used to construct a grassy hill on the railway end of the pitch. This terrace is still known as Hill 16. 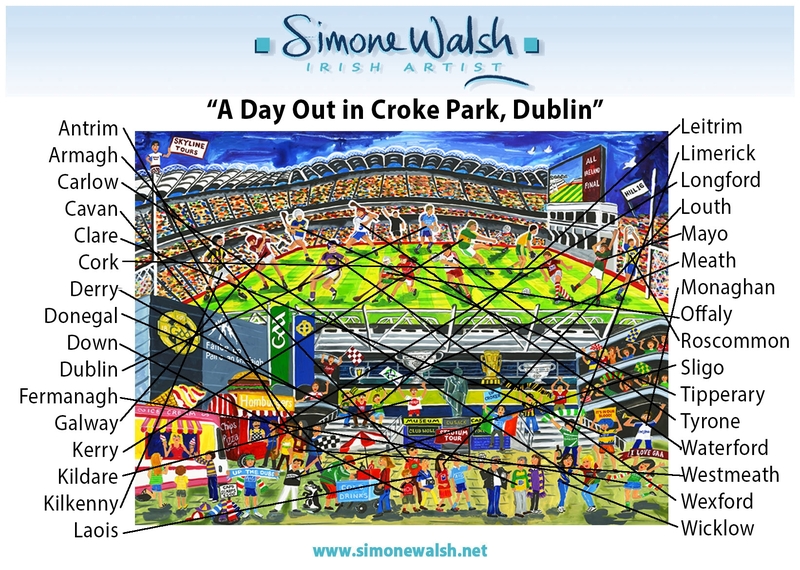 Croker has also played host to major names from U2+ to the Pope! 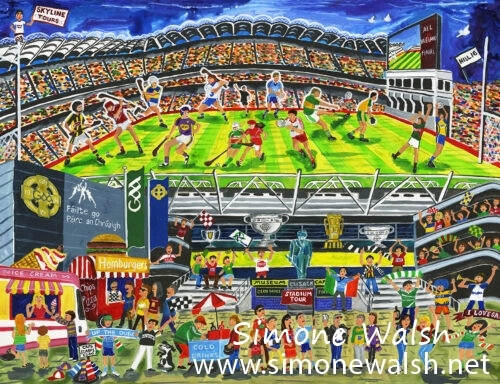 So up for the All Ireland Finals or visiting the muesum , all in all it’s a great and memorable day out!